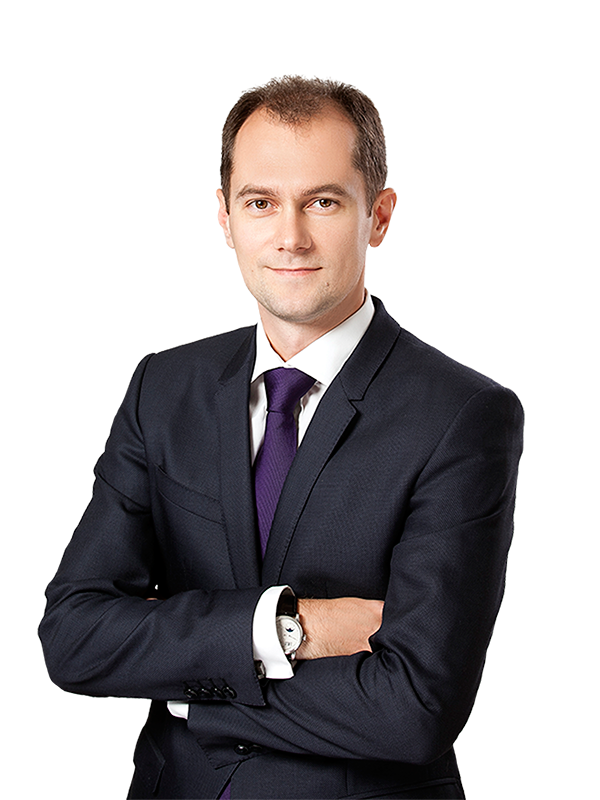 Sayenko Kharenko acted as a legal counsel to Public Joint Stock Company “Raiffeisen Bank Aval” (Raiffeisen Bank Aval) in connection with UAH 514 million financing launching the UAH lending programme of the European Bank for Reconstruction and Development (EBRD) in Ukraine. EBRD will use the UAH funds for financing its Ukrainian clients. We note that earlier the EBRD has been providing only foreign currency loans to Ukrainian companies, however, recently, the National Bank of Ukraine has permitted international financial institutions to give UAH loans. “We believe this is a landmark deal for Ukraine and we are happy to assist the EBRD with the launch of their Hryvnia denominated lending, which will allow to continue to support Ukrainian companies and to contribute to the development of the Ukrainian economy,” – noted Victoria Masna, Head of Financial Institutions at Raiffeisen Bank Aval. Raiffeisen Bank Aval offers a wide range of standard and innovative services to above 2.5 million clients through its nation-wide regional network of 500 branches in large cities and regional centers all around Ukraine. Most recently, Raiffeisen Bank Aval was recognised as “The Best Bank in Ukraine” by Euromoney magazine. The EBRD is the largest international financial investor in Ukraine. To date, the Bank has made a cumulative commitment of almost EUR 12.2 billion through 377 projects since the start of its operations in the country in 1993. Sayenko Kharenko’s team advising on the transaction included senior associate Maria Tsabal, junior associate Glib Bukharin and was led by partner Nazar Chernyavsky.